Cuisine D'Arlene is designed to be more than a cooking course, but rather a cultural journey with food. Fully engage in the preparation, transformation, and enjoyment of each meal. 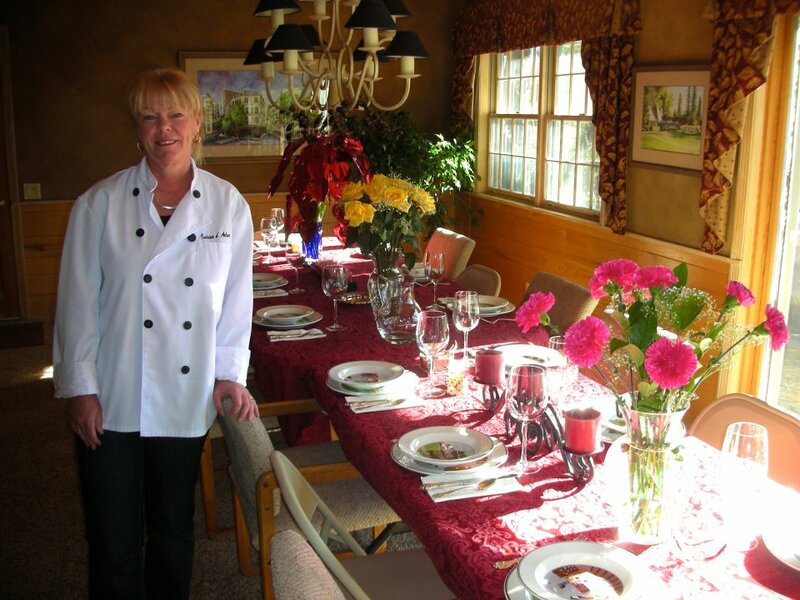 Chef Arlene selects the finest and friendliest guest chefs to teach intimate cooking courses in her home. Menus span an array of cultures, cuisines, and experience levels.